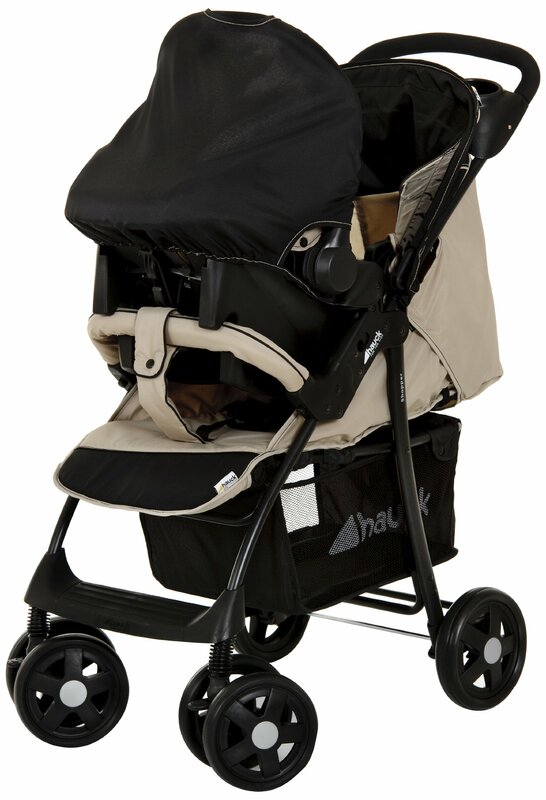 This Pushchair package includes a Car Seat Infant Carrier for your new-born. Providing a safe environment for babies and can be clipped directly onto the frame or with the seat unit still in place. Pushchair/Pram has 5-Point padded harness Lockable, washable canopy hood’s, washable cover’s Removable bumper bar, Large Shopping Basket Tray on handle bar with cup/bottle holders and Strong steel tube frame.